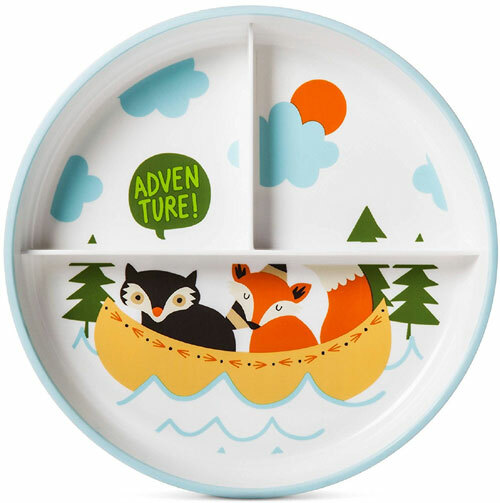 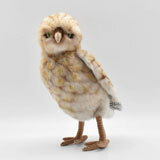 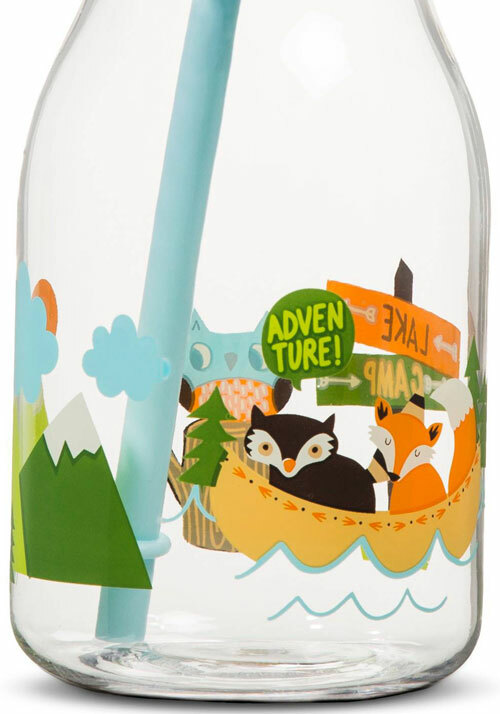 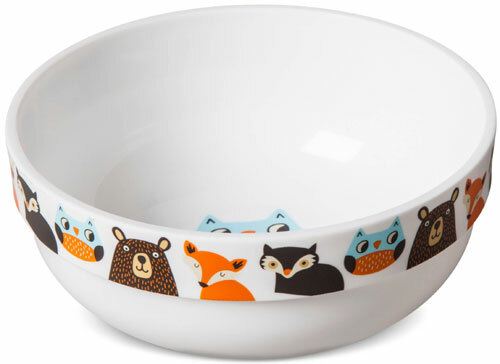 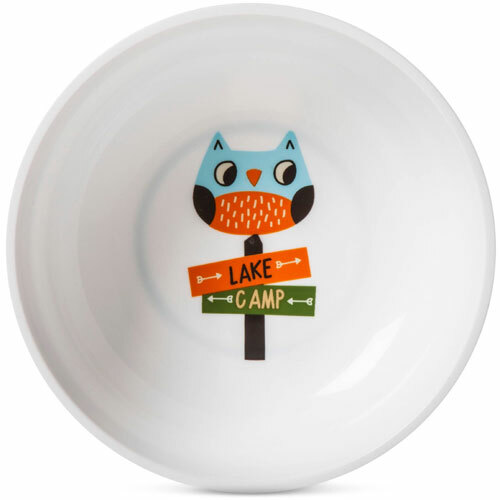 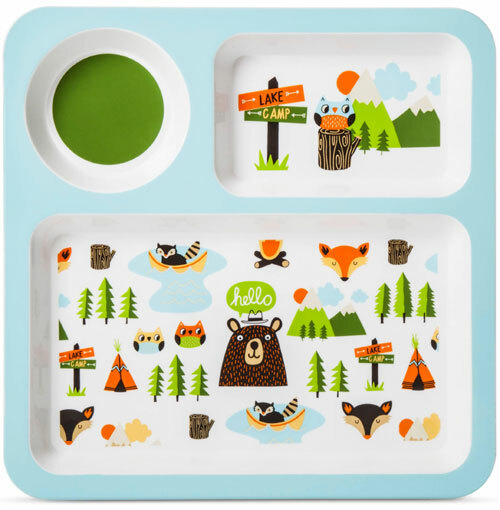 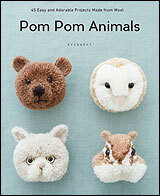 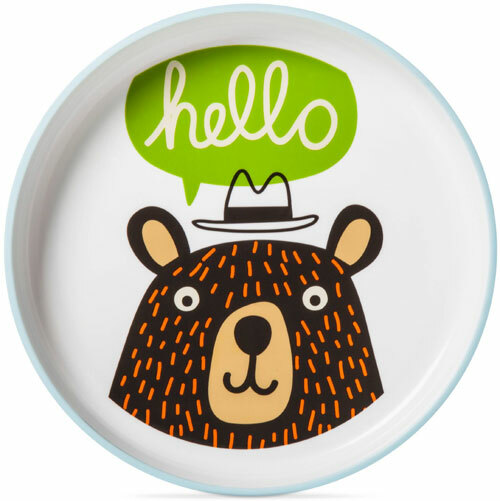 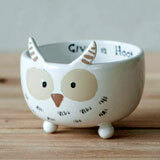 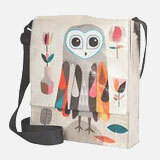 Woodland Animals Tableware by Pillowfort at Target will make a mealtime fun for your little one. 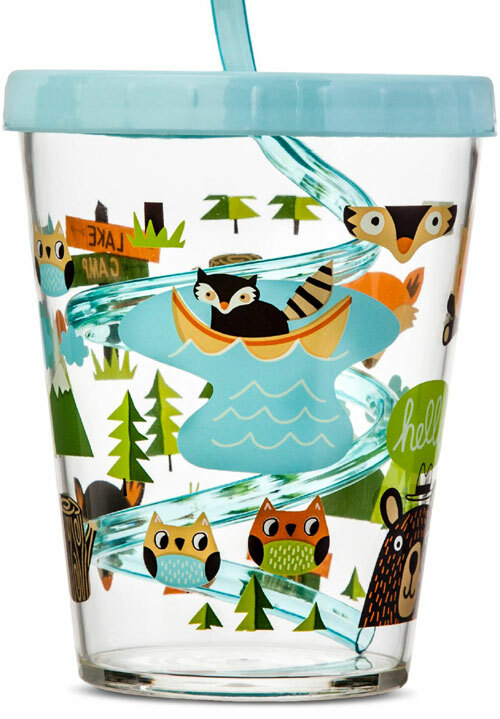 The collection features adventure-loving owls, bears and raccoons indulging in outdoor activities like camping, bornfire and boating. 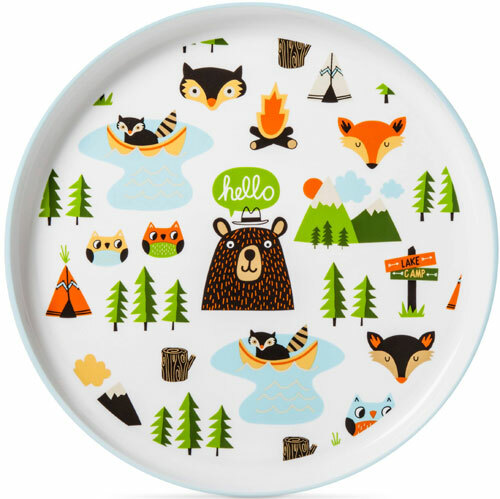 The tree and the teepee motfis go perfectly with the woodland theme. 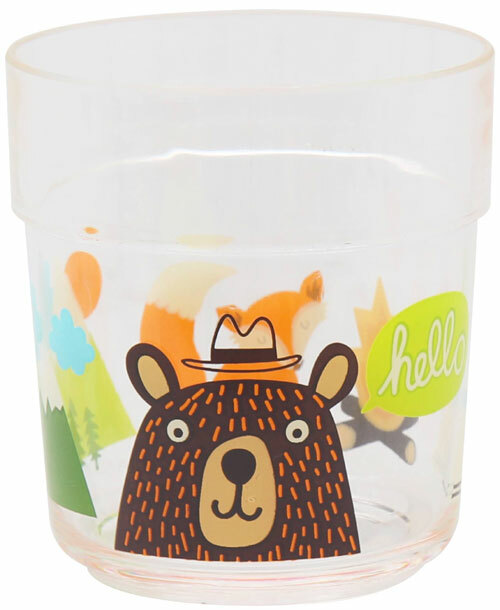 The collection offers cereal bowl, round and divided plates, sippy cups, and tumbler. 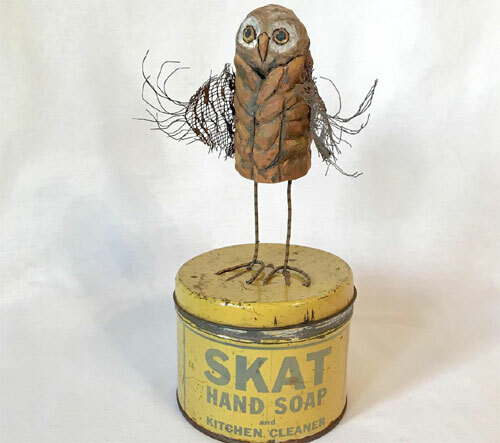 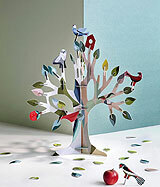 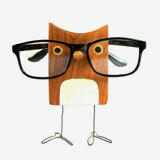 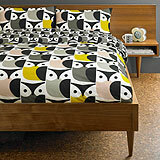 The pieces can be ordered individually from here or bought as a set from here.